On April 26, The FruitGuys Community Fund, a non-profit that supports small family farms will announce Canvas Ranch as a winner of the 2016 FruitGuys Community Fund Sustainable Agriculture Grant Program. 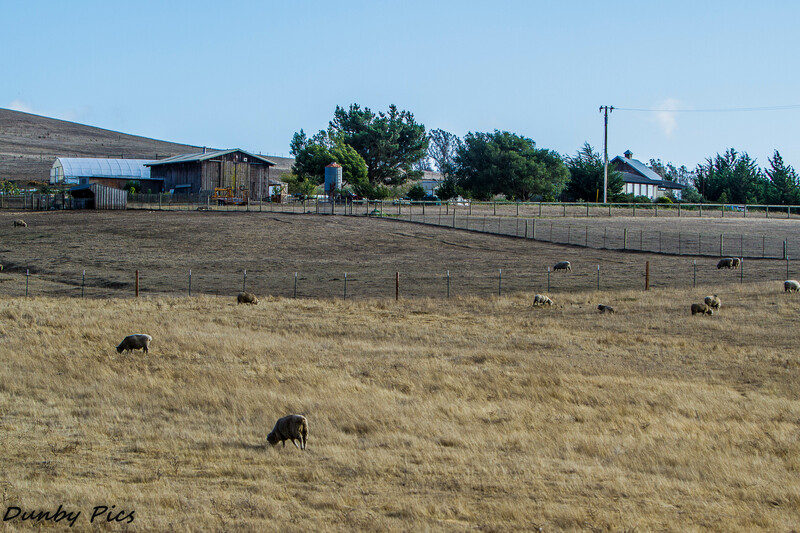 Canvas Ranch is a 28-acre family farm that produces vegetables, fruit, grains and wool. The funds from the grant will allow them to purchase a grain dehuller to provide dehullling services to local grain producers. This essential piece of equipment doesn’t exist in the area. Grains are a key crop for small farm diversification and sustainability as over-wintering maintains water-holding capacity in soils. Crop rotation helps control pests and disease, and increases soil biodiversity. The FruitGuys Community Fund is committed to supporting small farmers across the U.S. who are the catalysts for environmental and economic sufficiency, sustainability, food safety and food access. This year’s group of applicants was the largest and most diverse to date, with submissions and farming project proposals from all across the US. Canvas Ranch is a 28-acre family farm in Petaluma, CA, started by Deborah Walton and Tim Schaible. Together they produce vegetables, fruit, grains, and wool. Deborah also started a nonprofit, the North Coast Heritage Grain Alliance, to support small farmers pursuing alternative and rotational grain crops for food, beer, and spirits-making. Their $2,500 grant will allow them to purchase a grain dehuller to provide dehulling services to local grain producers. No one in the area owns this essential piece of equipment. Grains are a key crop for small-farm diversification and sustainability: overwintering maintains soils’ water-holding capacity, and crop rotation helps control pests and diseases and increases soil biodiversity. When you hear about the Walton’s on a ranch, you can’t help to think about the American Television show ‘The Little House on The Prairie.’ But these Walton’s are not from Spencer’s Mountain or Simi Valley. Deborah is a native to Mill Valley who replanted with husband Tim, an artist, in the Two Rock Valley. I had the pleasure of meeting Deborah at Graffiti Restaurant one night while listening to Peter Welker’s Jazz Sextet on the Petaluma Riverfront. Deborah is a former marketing executive for Santa Rosa Junior College and Bodega Land Trust. Besides ranching she still helps a non-profit Catholic Charities of the Diocese of Santa Rosa with marketing communications.